To the Eye: Dense, dark brown. To the Nose: Intense aromas of bitter herbs and dried fruit (chestnuts, walnut husk), followed by scents of coffee and honey. Serving Suggestions: Amaro Sibilla is perfect after a meal, neat, on the rocks and even as a hot drink with lemon or orange peel. 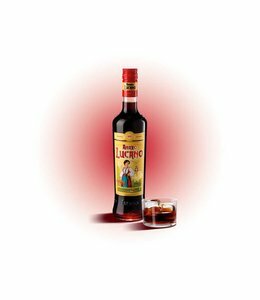 It is delicious in simple blends with soda, tonic water, chinotto or white vermouth and lemon peel as aperitif. 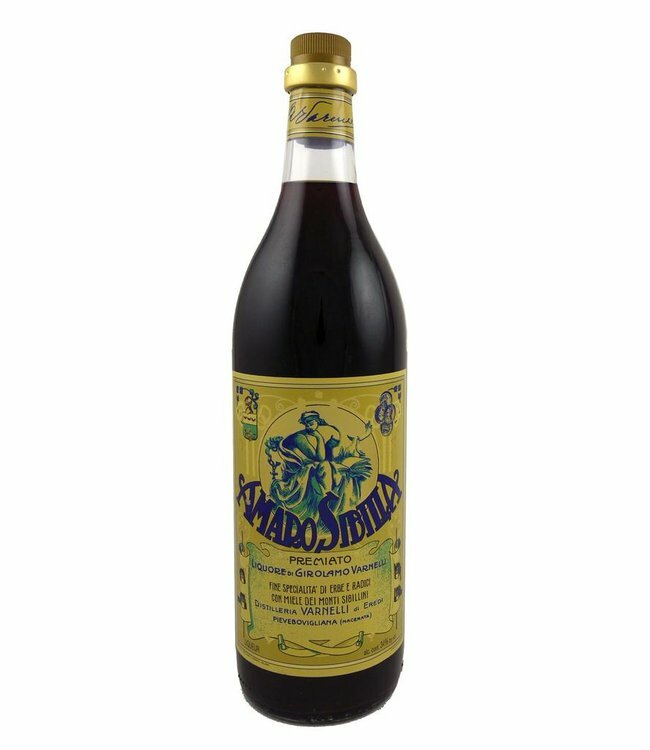 Bartenders choose Amaro Sibilla as the distinctive ingredient in their cocktails, from the classic Old Fashioned to innovative recipes.